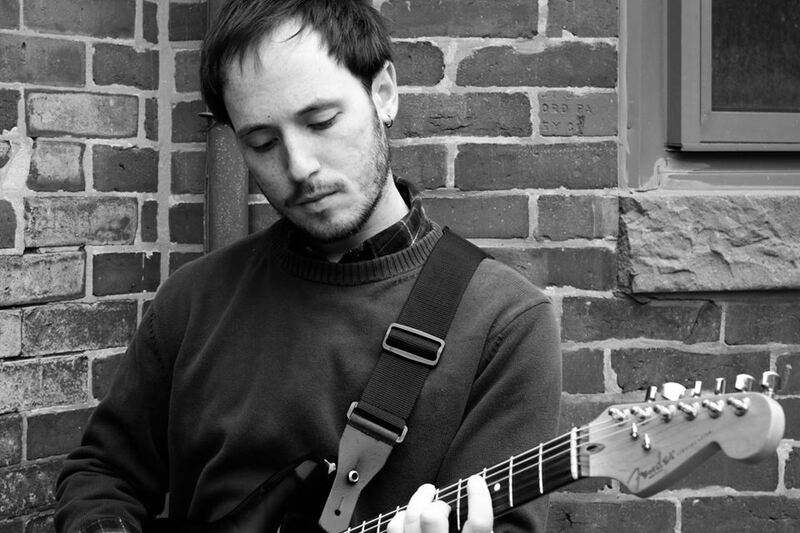 A versatile guitar player with virtuosic technique, Cole Schuster has shared the stage with jazz greats including Wycliffe Gordon, the Clayton Brothers, and Jeff Hamilton. Cole studied at Berklee School of Music, and also co-leads the 200 Trio. His most recent project, The Cole Schuster Organ trio is a high energy band performing mostly original music that is rooted in jazz and heavily influenced by other genres such as Hip-hop, Afro pop, and Funk.